Where to download cursor themes? 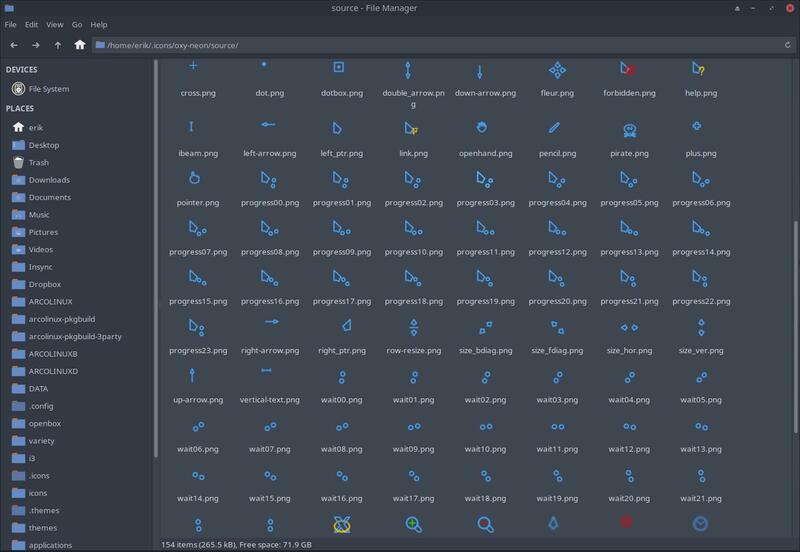 The AUR or Arch User Repository includes already the best of cursor themes out there. Choose a number and install it. It will be installed in /usr/share/icons. Or you find yourself another source like https://www.gnome-look.org. In the video we are going to test out this cursor Oxygen Neon. You need to extract the file and put it into your ~/.icons or create the folder, if you do not have it. There must be a dot in front of the word icons. Depending on the desktop you are using, you need to set your cursor via different applications. But there are also other applications. and there is also an icon theme set as default in ArcoLinux. Standard it is set to Breeze_Snow. Depending on the desktop you look for applications to change the cursor. Check the files mentioned above and change the settings manually, if needed. Check also lxappearance to set the cursor. 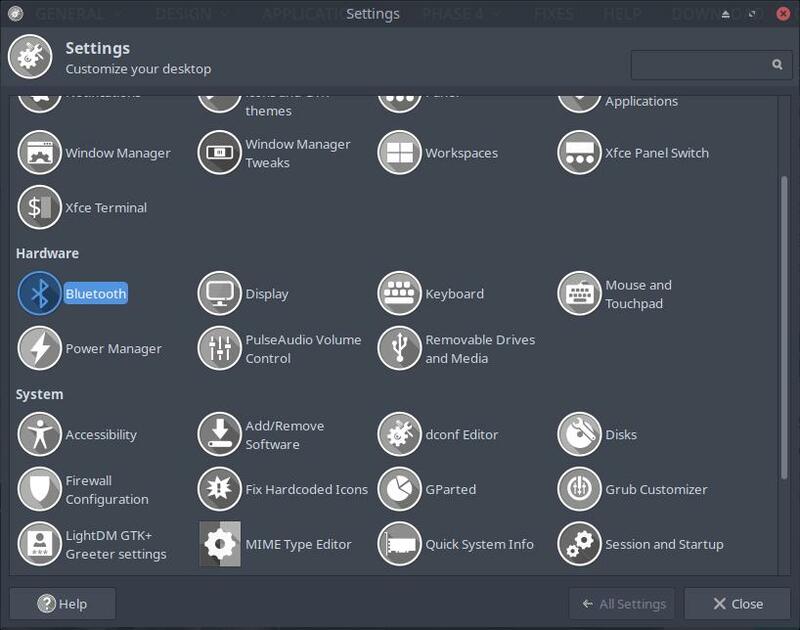 THE CURSOR theme IS NOT APPLIED? Here is a complete list of all the distro’s that are based on Arch Linux. AUR = Arch User Repository – User is someone like you and me. We show you what to read and what to do if you want to make your own recipe to install a cursor theme oxy-neon. I do not show how to put this pkgbuild on the AUR. That will be for later. Since the downlink from the video is never going to be a static one, I will host this file and any future files on my personal github: https://github.com/erikdubois/gnome-look. Using the download link from github the source will remain stable to be used in the pkgbuild.